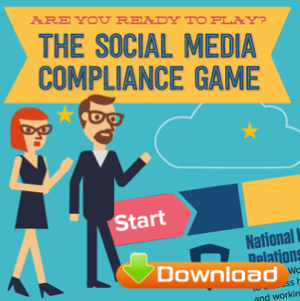 Despite its popularity, digital and social media remain one of the most misunderstood, poorly utilized organizational communications channels. 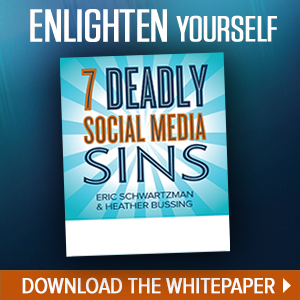 Learn the biggest mistakes organizations make when they use social media for business. 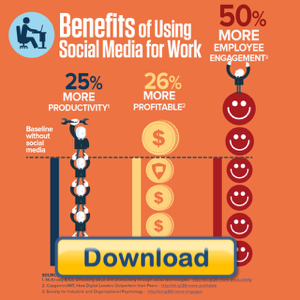 See how and why most organizations fail to leverage digital and social media effectively. 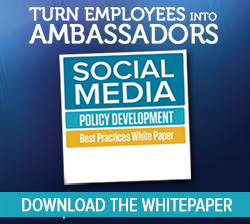 If you’re a marketing, public relations or corporate communications executive, this whitepaper recommended a markedly different approach from conventional social media best practices. If you’re a social media specialist, you’ll need to let go of any preconceived notions about the “right” way to use social media for marketing. 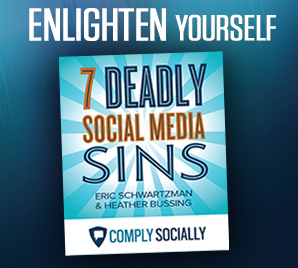 And you’re an attorney, we’ll explain why over regulating social media usage may be a disservice to your client.